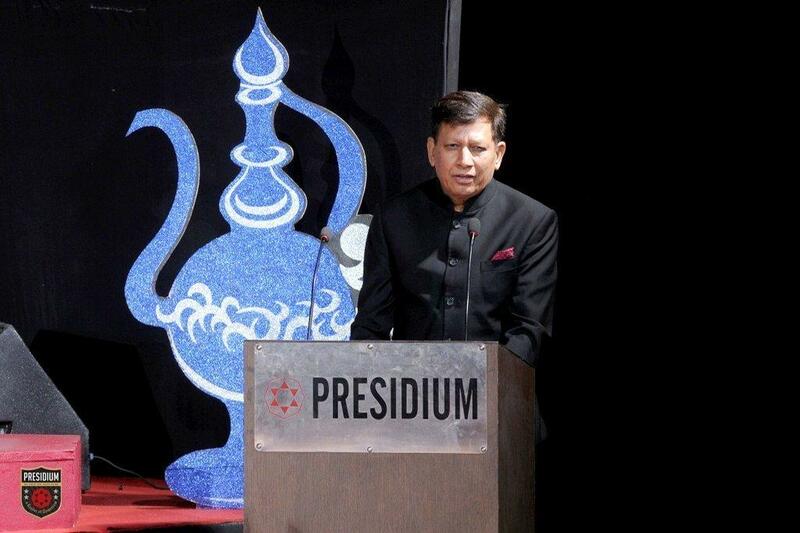 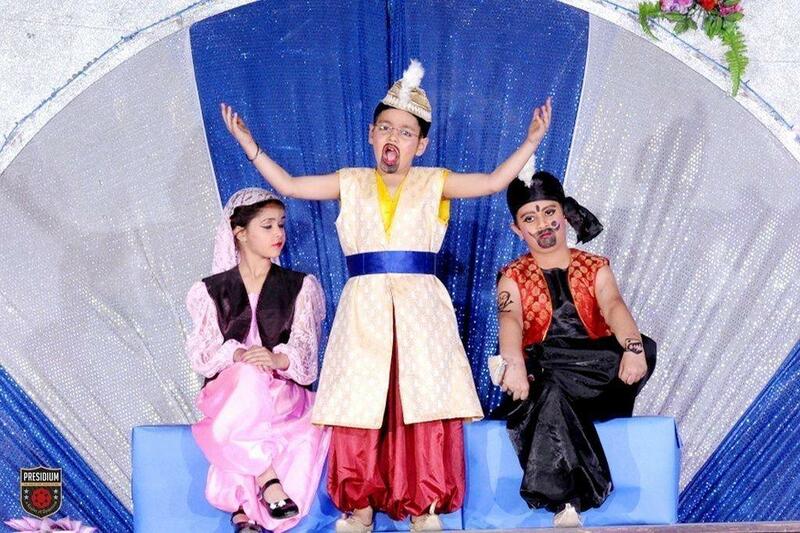 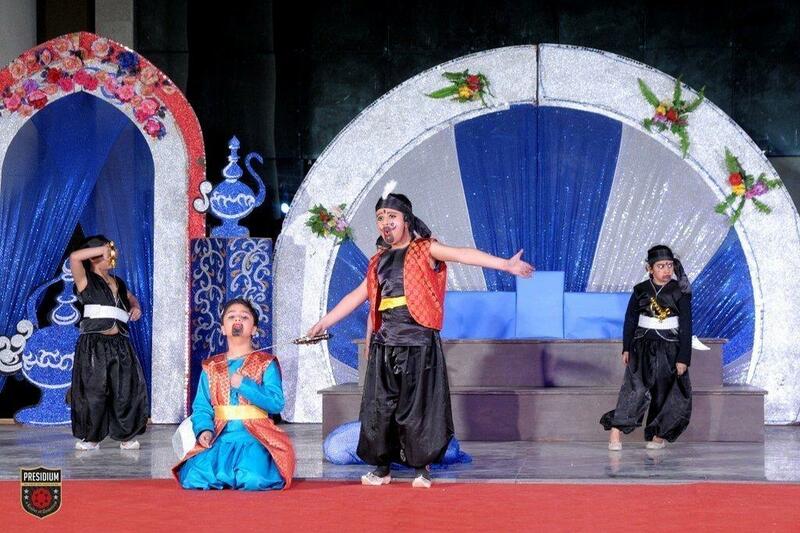 In a mesmerising three day Theatre fest called “Nino’s Expresivos” Presidians gave a stupendous performance on the theme Arabian Nights.The event was held at Presidium, Gurgaon from 11 to 13 March. 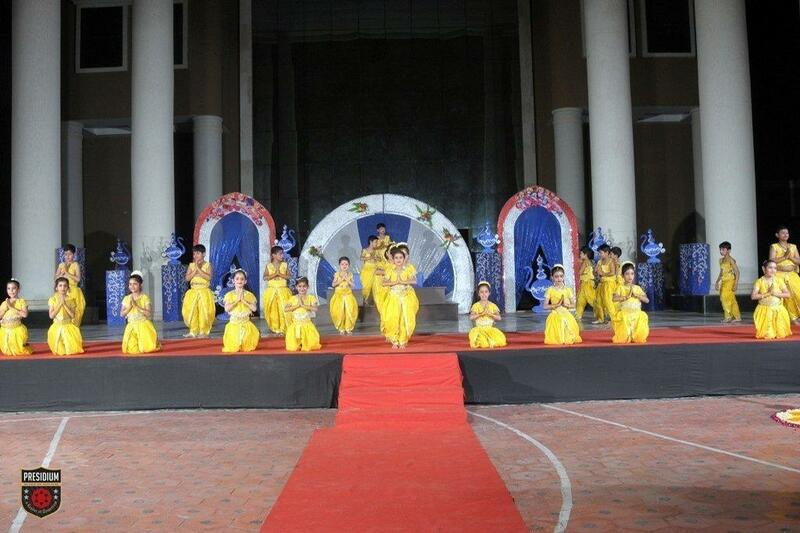 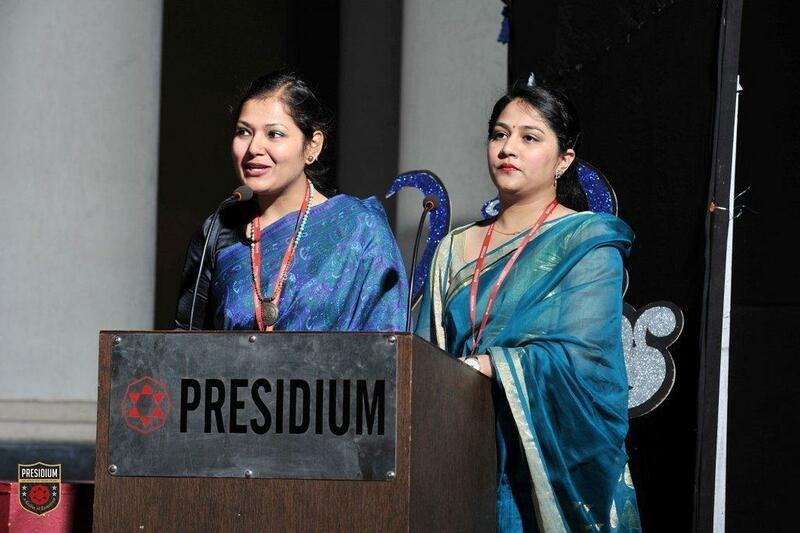 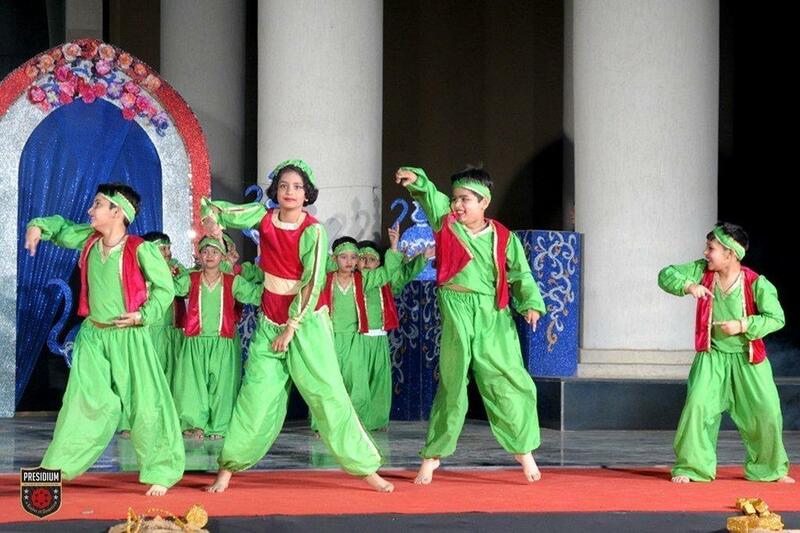 Presidians from Grades Ist, IInd, and IIIrd from Presidium, Gurgaon performed in the event. 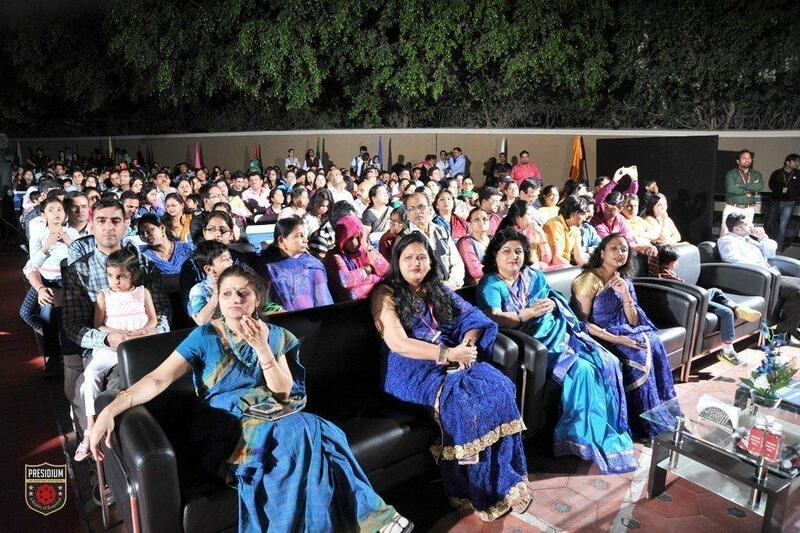 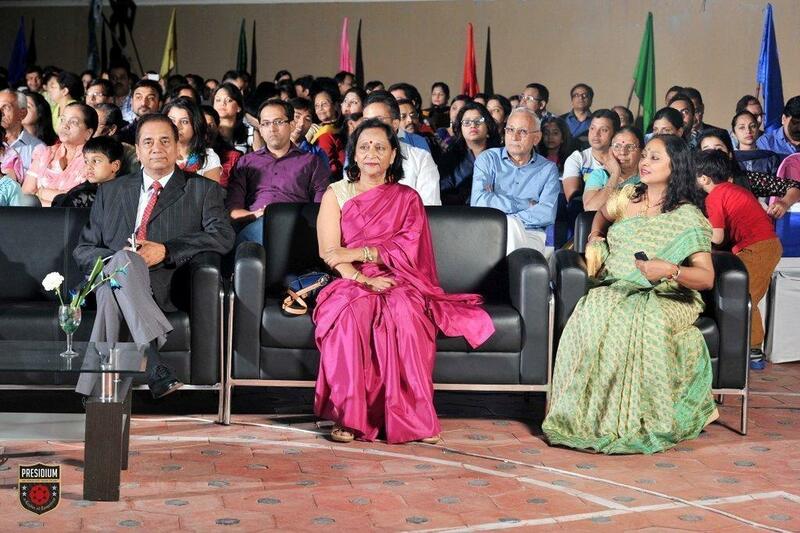 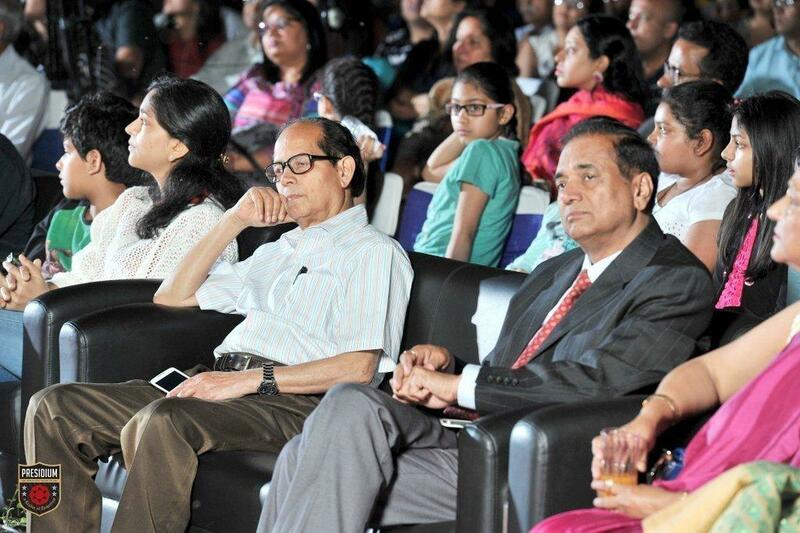 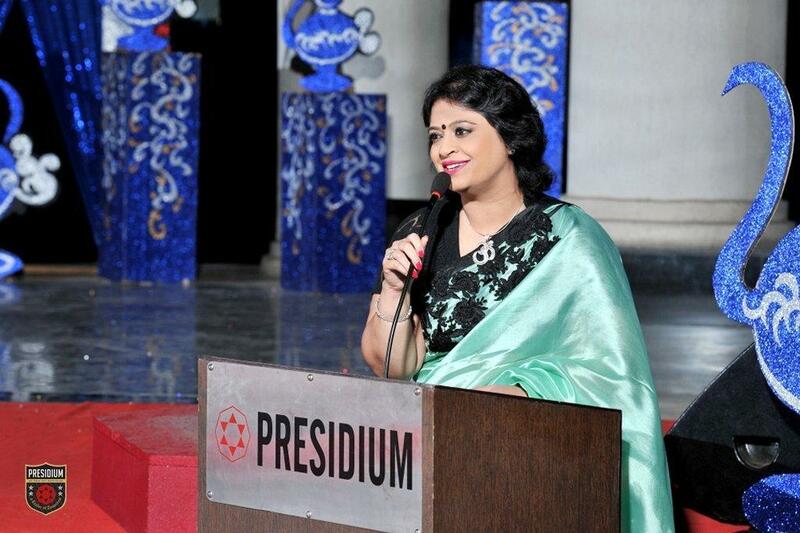 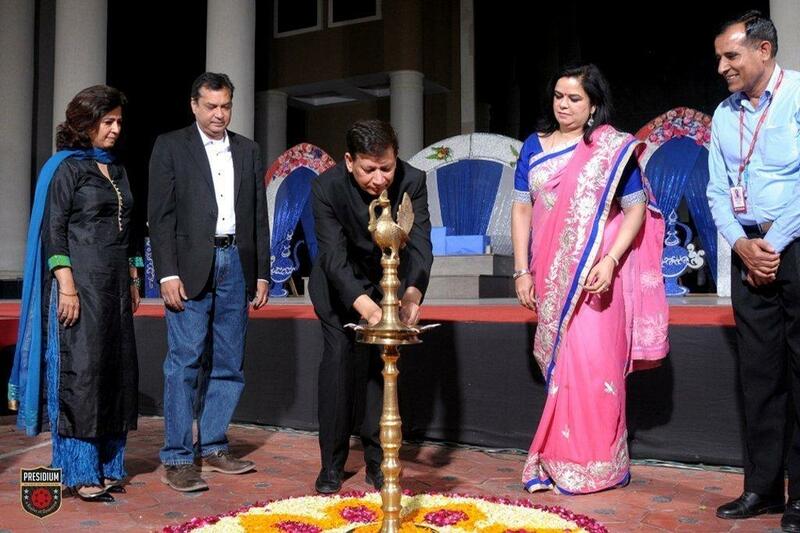 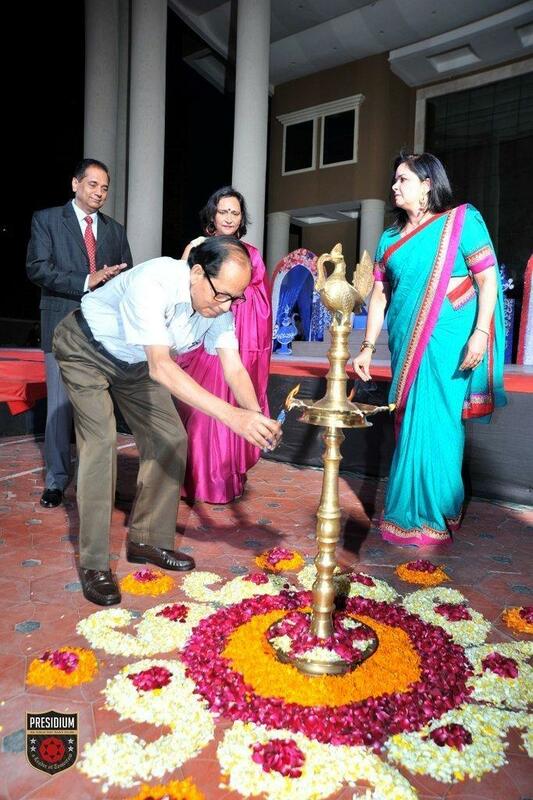 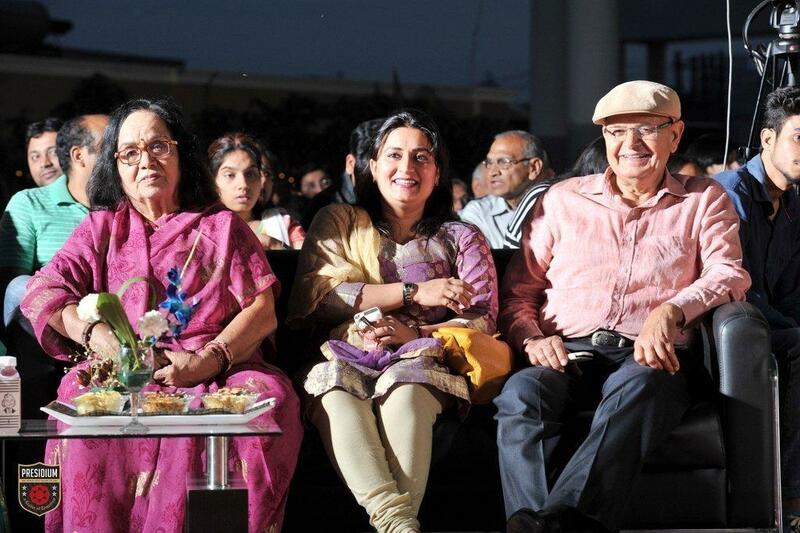 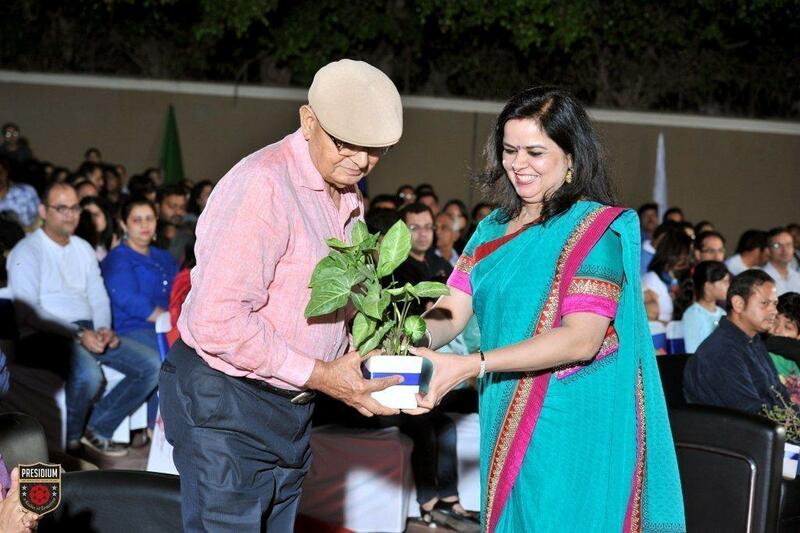 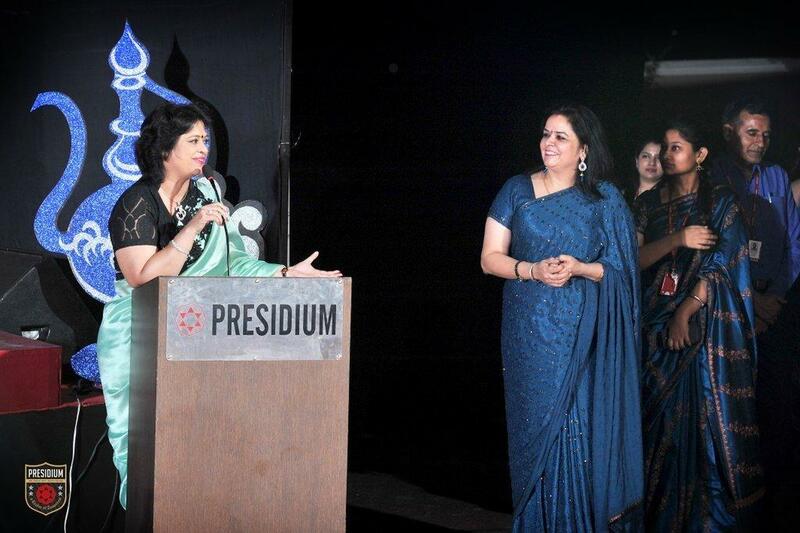 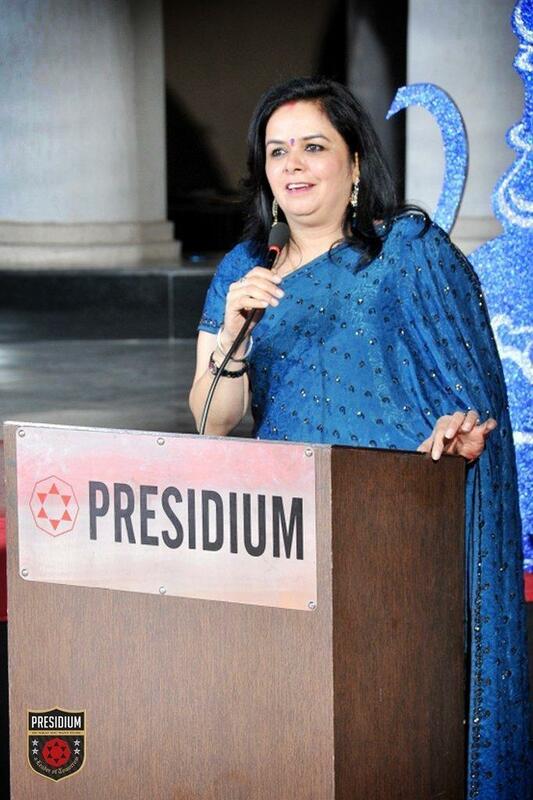 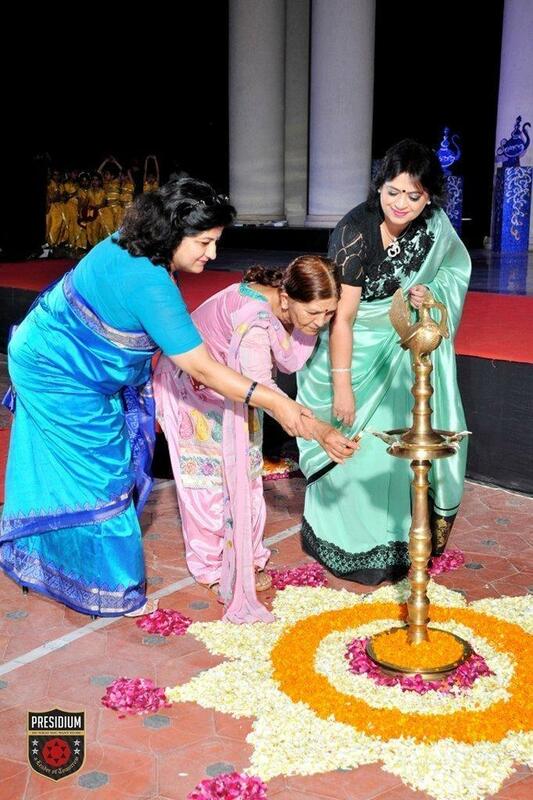 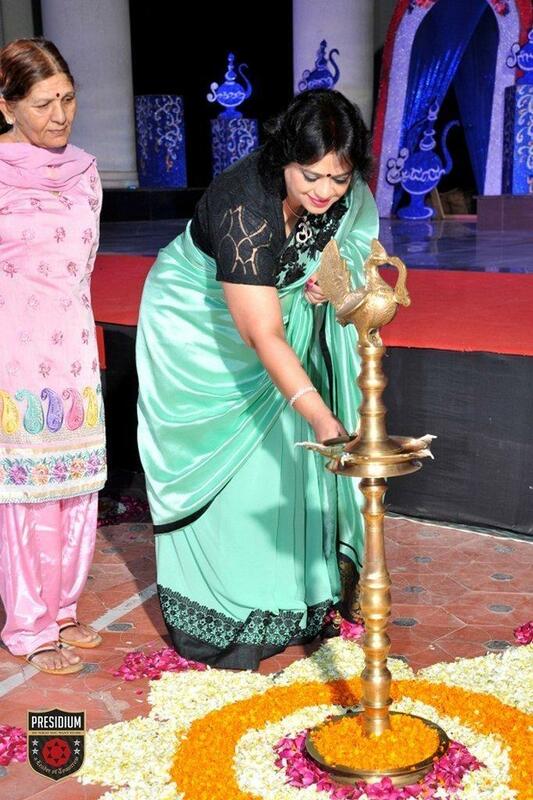 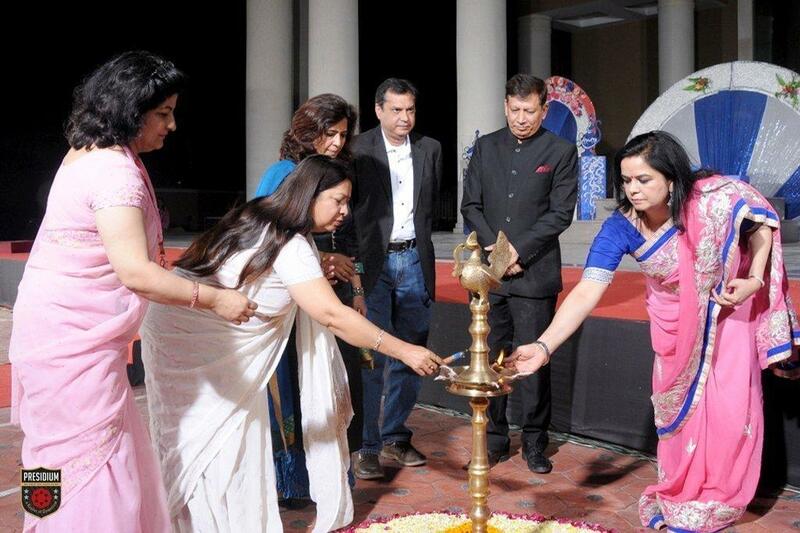 The event was blessed with the presence of the Hon’ble Chairperson Mrs. Sudha Gupta and distinguished dignitaries. 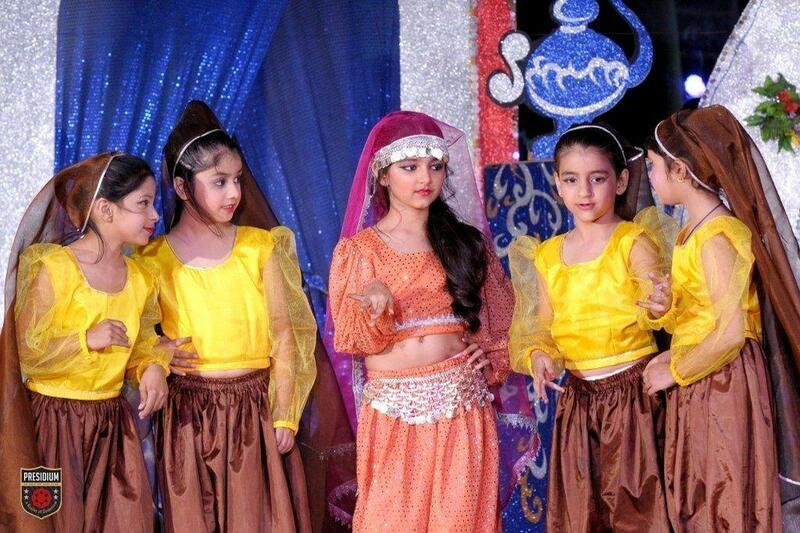 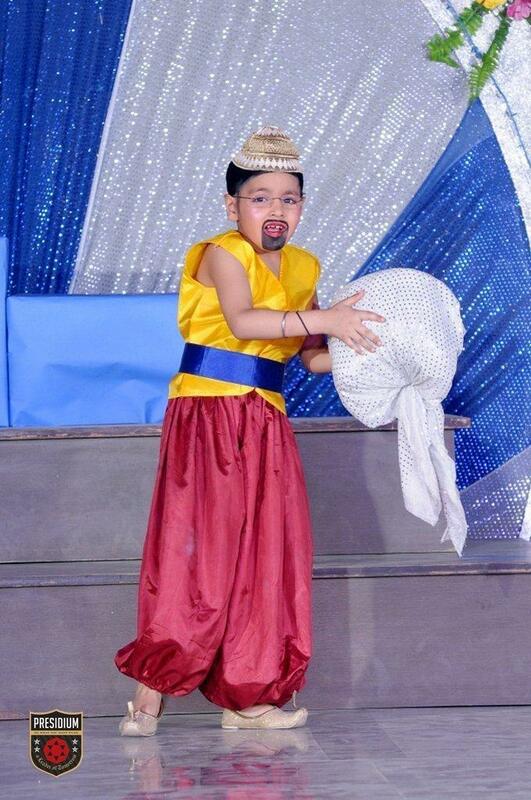 The event showcased beautiful and engaging theatrical skills of our budding superstars.They enacted the famous story of “Ali Baba aur Chaalis Chor” from the legends of Arabian Nights and engaged the audience throughout the event. 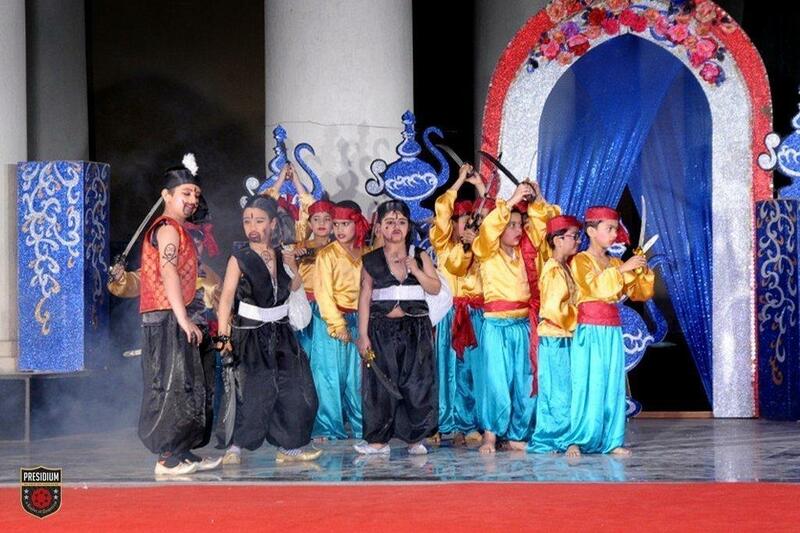 The thunderous applause and cheers from the audience motivated our star performers even more. 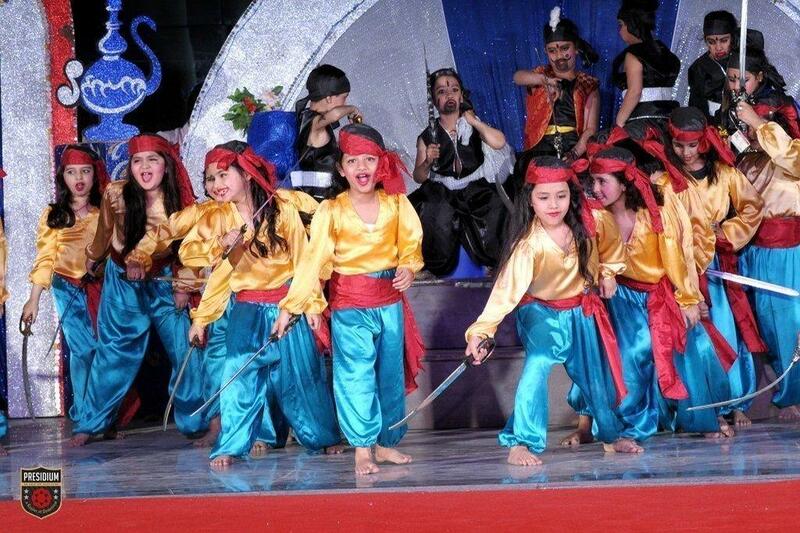 The Chairperson addressed the performers with her inspiring words and applauded them for bringing the adventure of Arabian Nights alive on stage. 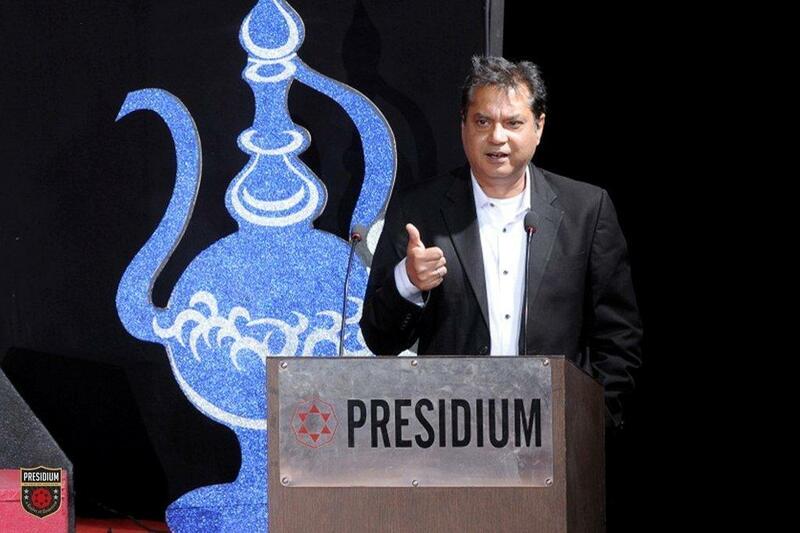 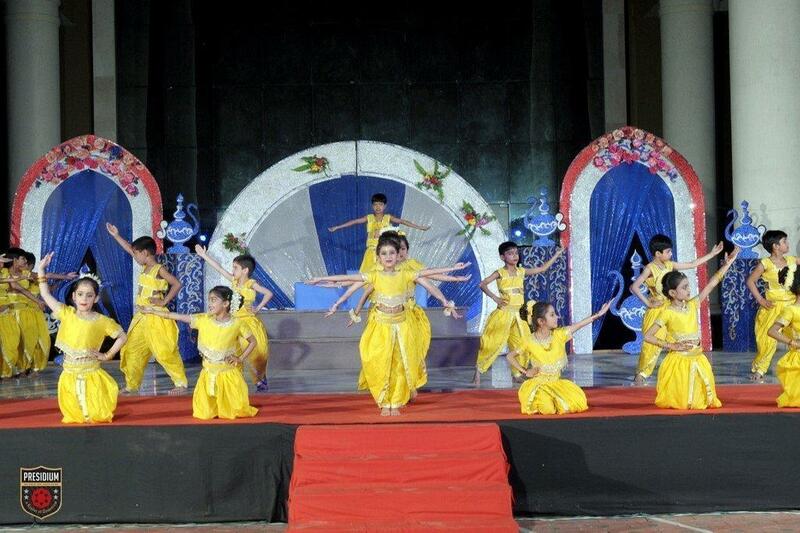 The dignitaries also praised each performance. 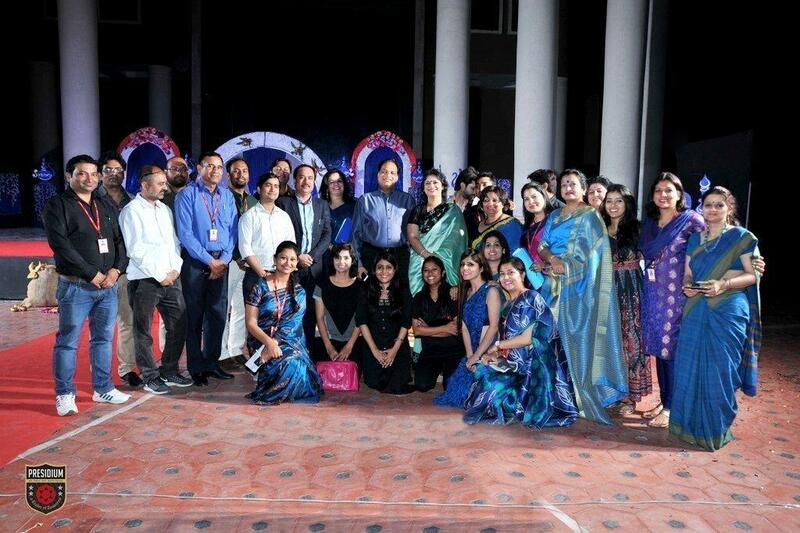 They encouraged students and staff to organise more such events to bring out the talent in children and give them the much needed exposure. 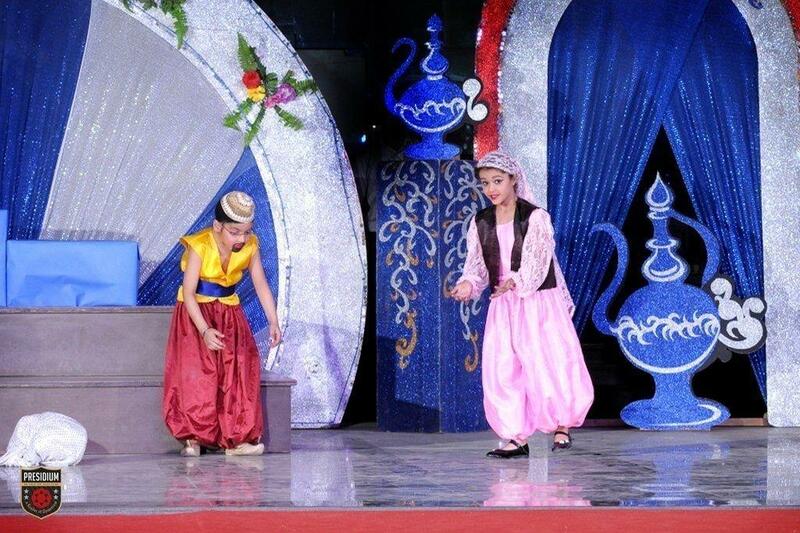 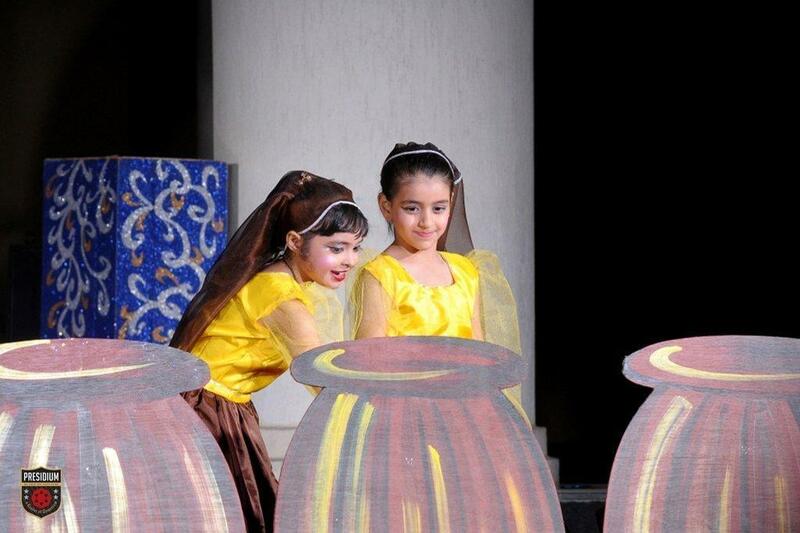 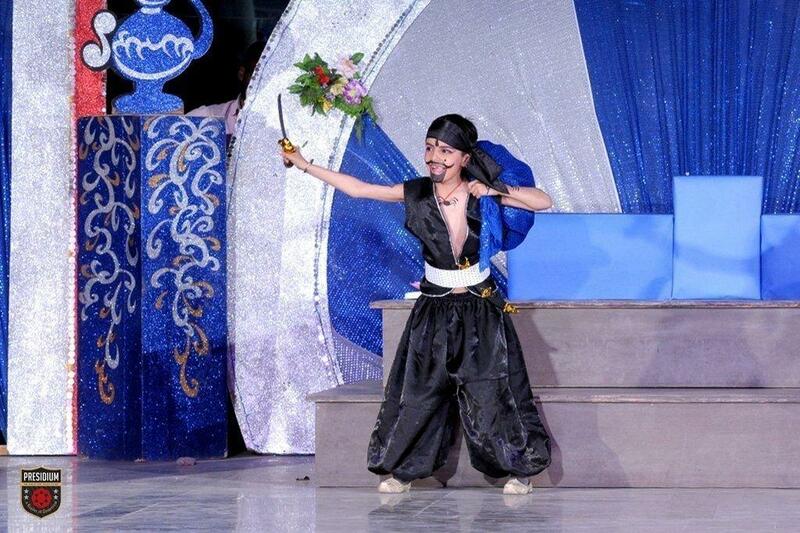 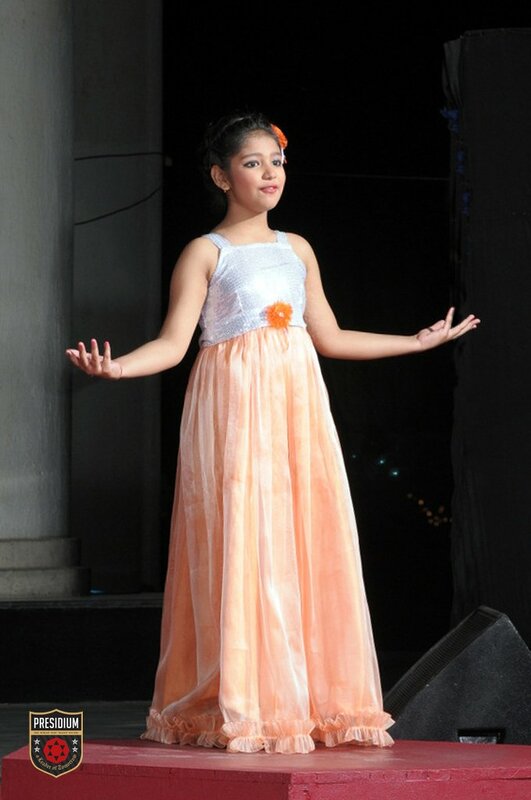 The three day event was a wonderful spectacle of sheer talent and creativity of our young performers.